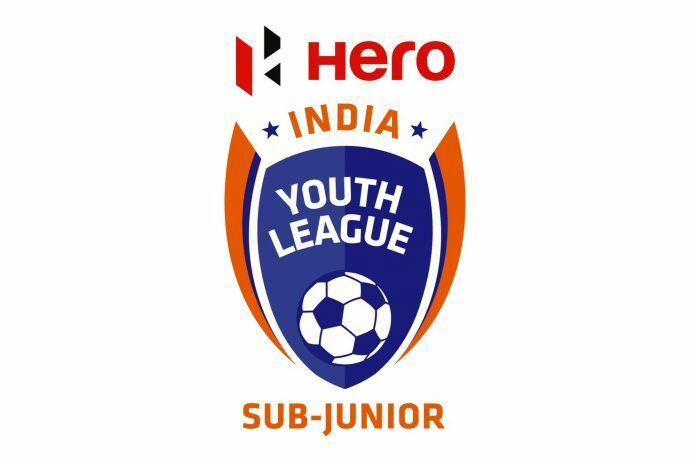 Chennaiyin FC’s Under-13 team will begin its 2018-19 Hero Sub-Junior League (formerly Hero U-13 Youth League) campaign with an away fixture against new entrants Great Goals at the Sri Sivasubramaniya Nadar (SSN) College Ground in Chennai on Tuesday, with kick-off at 4 PM. CFC U-13s will play three other teams home and away in the Chennai zone this campaign apart from Great Goals; namely FC Madras (formerly Mahogany FC), Raman Vijayan Soccer School (RVSS) and Chennai City FC (CCFC). Last year in their debut campaign, the CFC U-13s won the Chennai zone with a 100% record and qualified for the final round. Their aim will be to qualify for the final round again, thus aiding their development through exposure of facing teams from other parts of the country. One of the stars of the U-13 team from last year was striker Mohammed Liyaakath, who netted a whopping 23 goals and topped the scoring charts in the Chennai zone. Liyaakath subsequently earned a national camp call-up in November 2018 and went on to represent the India U-16s in UAE earlier in January this year. Liyaakath had the distinction of being the only player from Tamil Nadu in the entire India U-16 squad. Three other players from the Chennaiyin FC U-13 squad from last year were also called up to national camps, namely defender K. Rahul, striker K. Suriya and wing back S. Vinay Charan. “The CFC U-13 squad is extremely talented with great potential to excel. We have seen it with the likes of Liyaakath and others last season who continue to develop and progress through our ranks. There is an abundance of young talent across Tamil Nadu, and we are committed to giving that talent a platform. 17 players of our 20-man U-13 squad hail from Tamil Nadu. The Hero Sub Junior League is a huge opportunity for our boys to grow and test themselves against their peers from around the country,” said Syed Sabir Pasha, CFC’s Technical Director of Youth Development and First Team Assistant Coach. All four aforementioned boys have been promoted to the CFC U-15 setup this season. The current crop of U-13 boys will be aiming to follow in their footsteps, by making the most of the opportunities they get in the Hero Sub-Junior League. Talent continues to progress through the CFC ranks; for instance, Cuddalore-born forward J. Jaya Ruban, who scored three goals in four appearances for the U-18s after being promoted from the U-15s. Starlets from the U-18 and B teams were also promoted to the CFC first team for the 2018-19 ISL campaign and now the 2019 AFC Cup; with four youth team players in the latter squad.